CUSTER STATE PARK, S.D. – Custer State Park is closed as of Monday, Dec. 11 due to the Legion Lake Fire. Taking visitor safety into concern, park officials made the decision to close all gates late Monday morning. The Legion Lake fire has burned approximately 2,500 acres and originated at Wilson’s Corner in Custer State Park. The cause of the fire is yet to be determined. Custer State Park will be closed until further notice and the public will be updated as information becomes available to park officials. 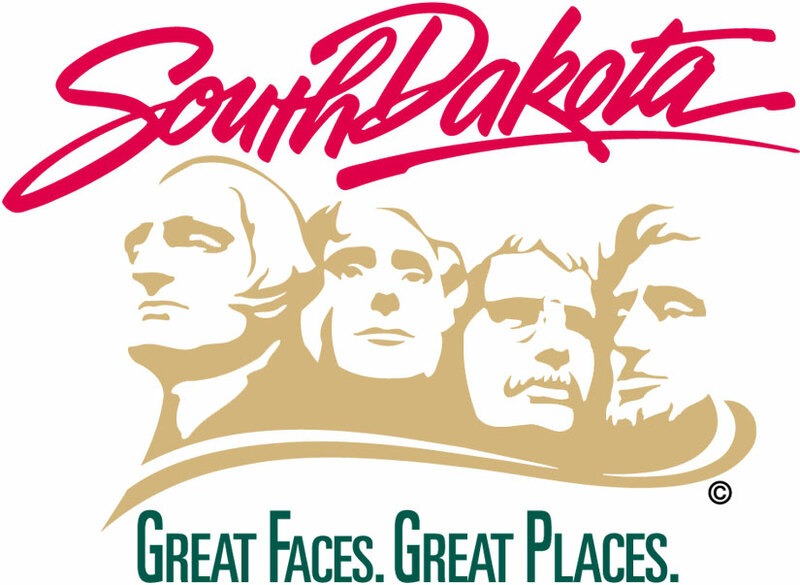 Media inquiries can be sent to Kobee Stalder, Visitor Services Program Manager at 605.673.8980 or kobee.stalder@state.sd.us. GFP Mission: The South Dakota Game, Fish and Parks provides sustainable outdoor recreational opportunities through responsible management of our state’s parks, fisheries and wildlife by fostering partnerships, cultivating stewardship and safely connecting people with the outdoors.